The picturesque wrap-around porch is absolutely stunning! 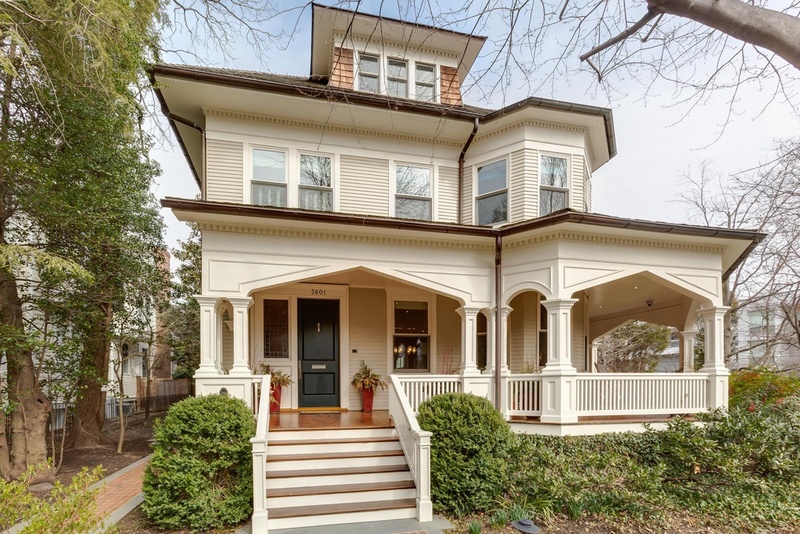 For the small price of $7.5 million, this historic Victorian home in the heart of the Cleveland Park neighborhood can make all your dreams come true. 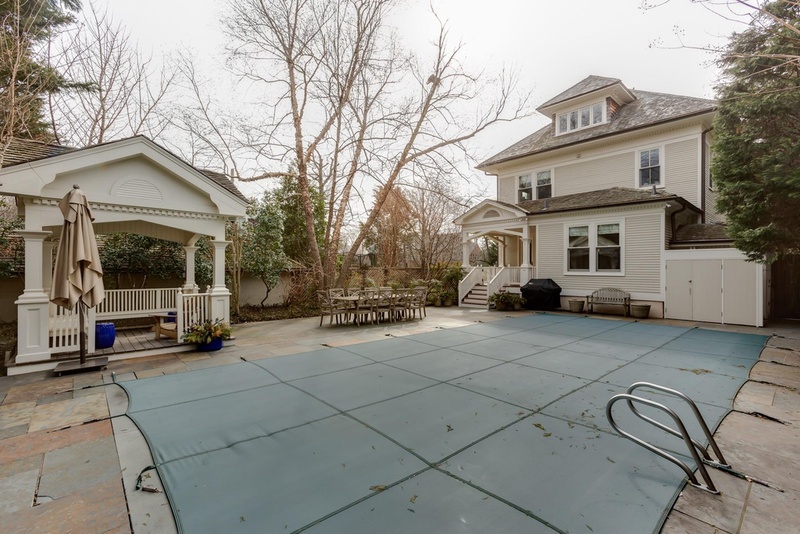 Originally built in 1899, this elegant mansion features six bedrooms, six bathrooms, and 6,270 square feet. It's also located within close proximity to great shopping, restaurants, and the bustling action of Wisconsin Avenue. 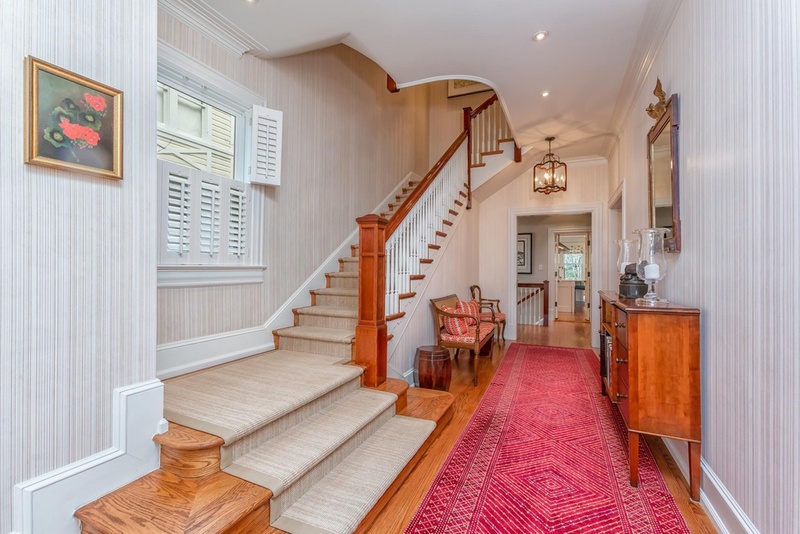 As you walk into the front hall, you get a glimpse of the classical features of the home, from the wood floors to the overhanging lights. A cozy bay window -- yes, please! 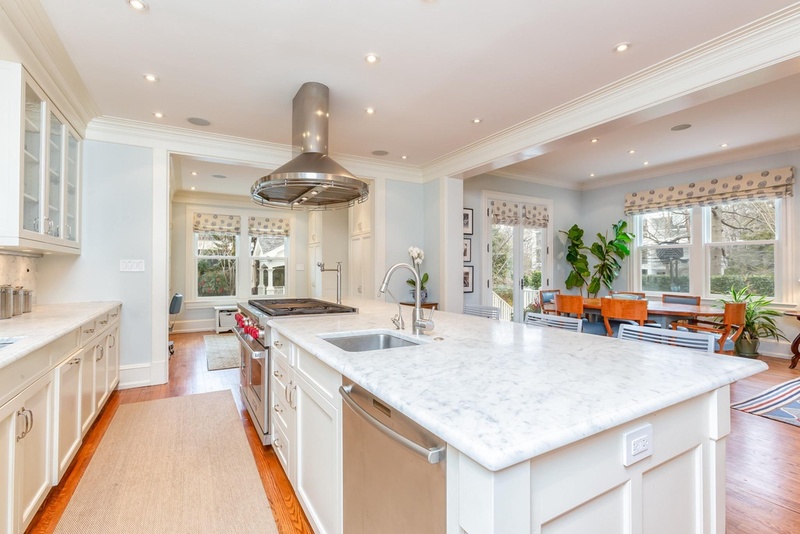 How perfect is this kitchen? There's an office located just off to the right and plenty of space to move around with ease. 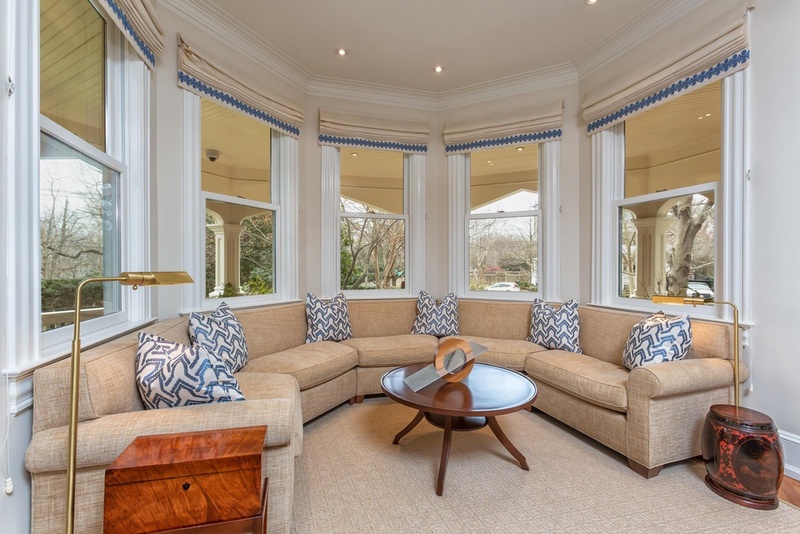 Each of the six bedrooms comes with a convenient bay window for you to lounge in while you read The Lost Symbol!! 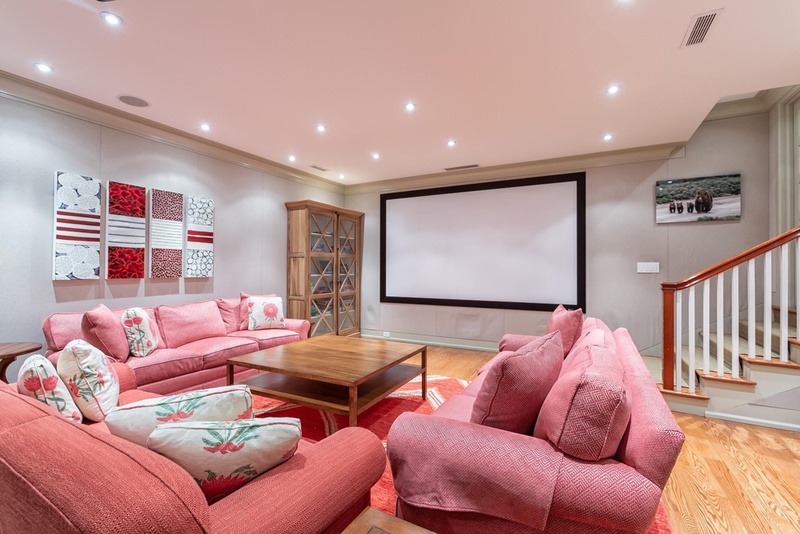 The cozy home theatre is the perfect place to stream some of your favorites like Game of Thrones! 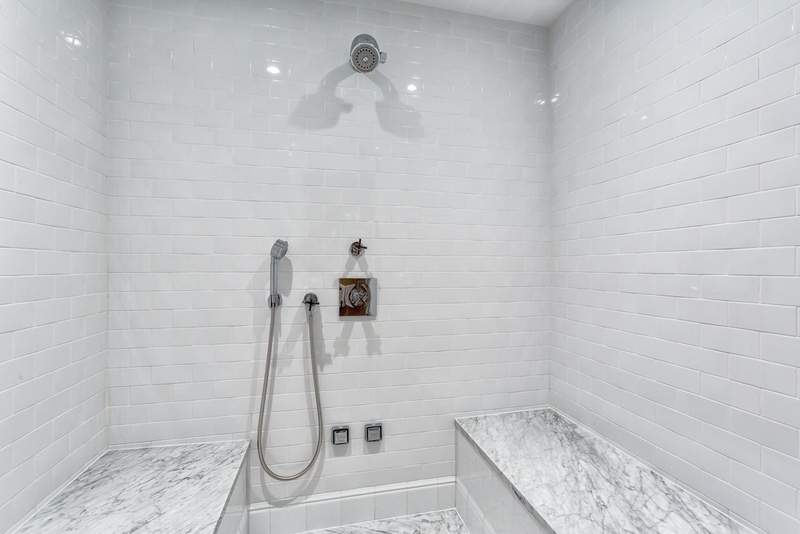 The personal spa is the perfect place to turn up the steam and let out the stress of the day! Take a dip in the pool and then head over to the gazebo to relax when you're done. Purchase a piece of history that contains some of the original texture and elegance with an updated look. 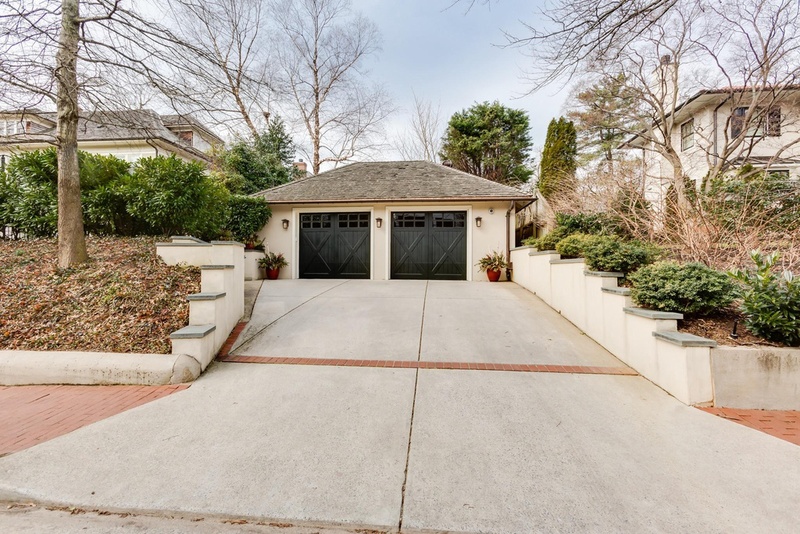 You can find this property at 3601 Newark St. NW, Washington, D.C., 20016 -- check out the listing here! Do you see yourself moving in here? 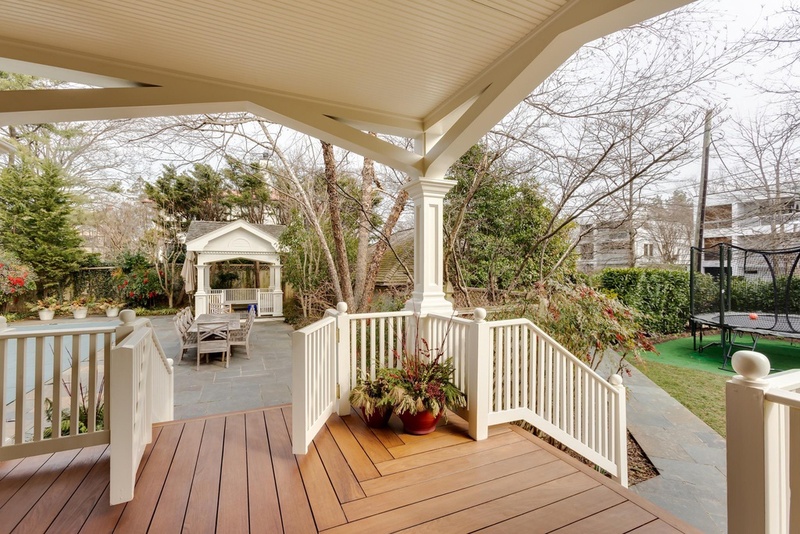 Is your favorite feature the wrap-around porch? Tell us your thoughts in the comments! 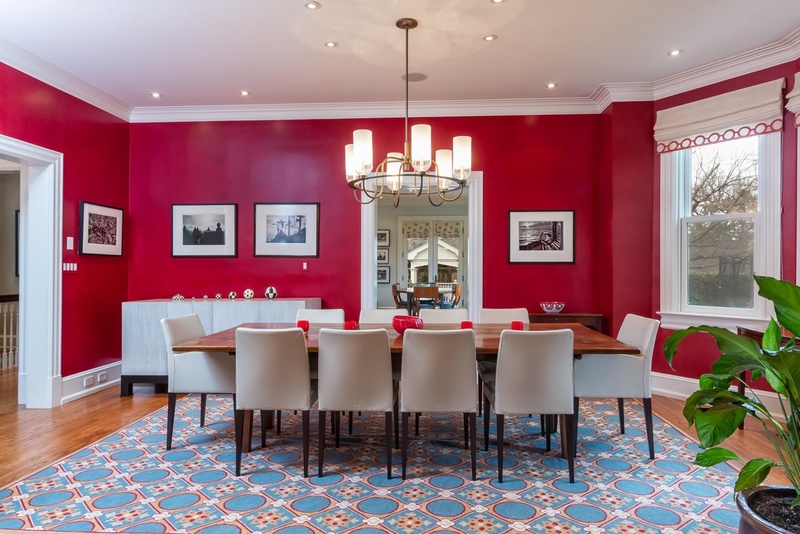 In the market for something more stately and brick? Check out last week's listing here!